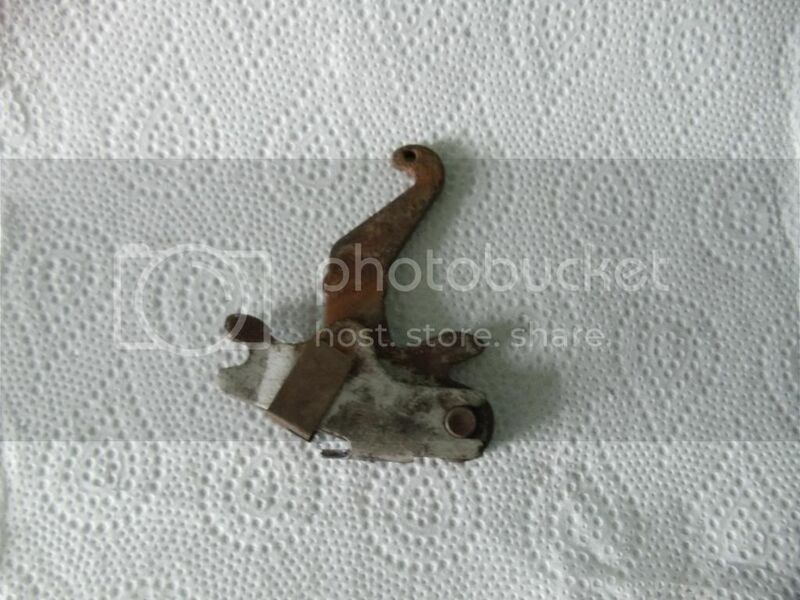 You will probably know this with the cav but make sure this part (not sure of it's name ) is not rusted together mate. Hi John. Where did you get the springs and pins that hold the shoes to the backplate, Autovaux? wuffy wrote: Hi John. Where did you get the springs and pins that hold the shoes to the backplate, Autovaux? when u got the brakes did you ask them for a cavalier shoe hold kit ?, I sell delphi at work and the cavy one has the slot to fit a screwdriver in but the cavy one doesn't, strange that brakes are same and hold down kit different. 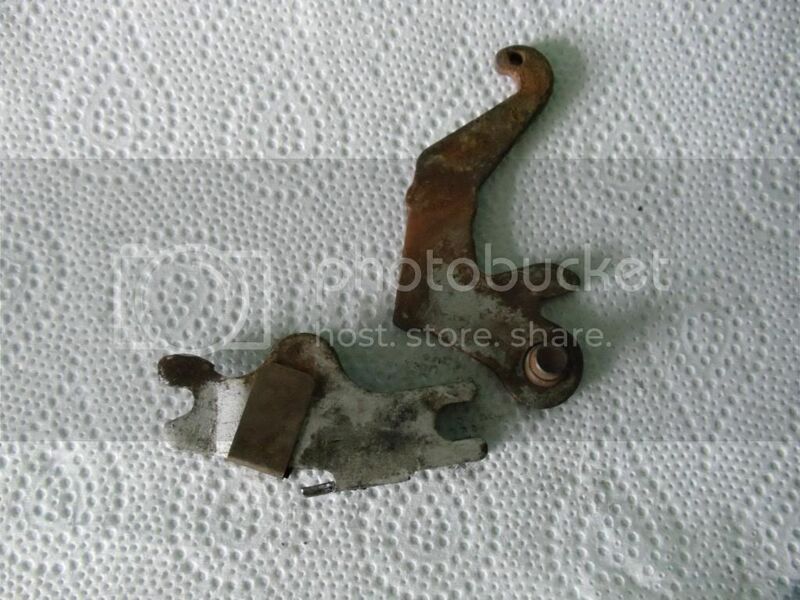 [quote="Phill"]You will probably know this with the cav but make sure this part (not sure of it's name ) is not rusted together mate. calibre ray wrote: when u got the brakes did you ask them for a cavalier shoe hold kit ?, I sell delphi at work and the cavy one has the slot to fit a screwdriver in but the cavy one doesn't, strange that brakes are same and hold down kit different. 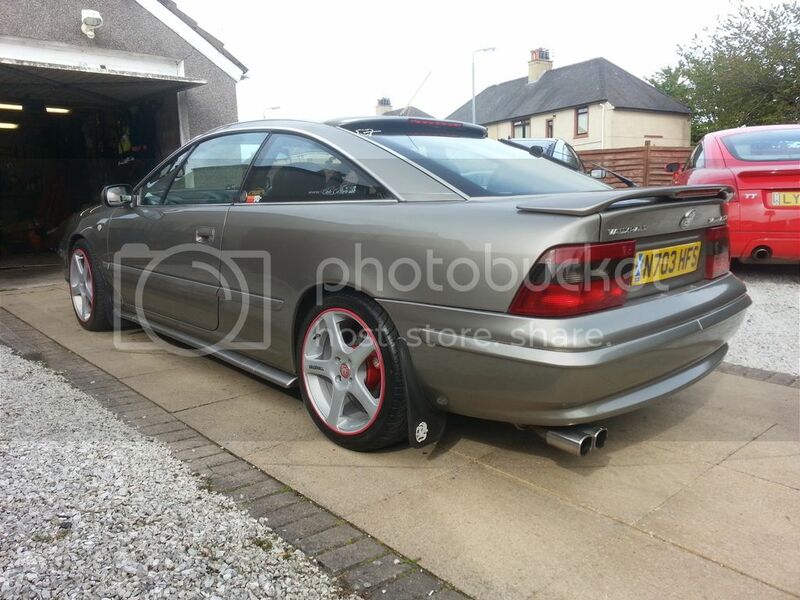 Ray , am no sure tbh the guy said it was the same kit for both cars coz when he brought ma details up he seen it was all cav gsi parts id ordered in the past . Done the fronts too while I had the paint out , looks a lot better now as before you could see the dirty / rusty bits through the wheels because the gaps between the spokes are so large . Also painted the calipers canary yellow to match the " Flying chips "